Category Archives for "Gift Guides"
I love Christmas and the holiday season. There’s nothing better than seeing a person’s face light up delight after they receive a gift they’ve always wanted. And for us around the game of basketball, there’s nothing better than giving basketball gifts during the Holiday season. 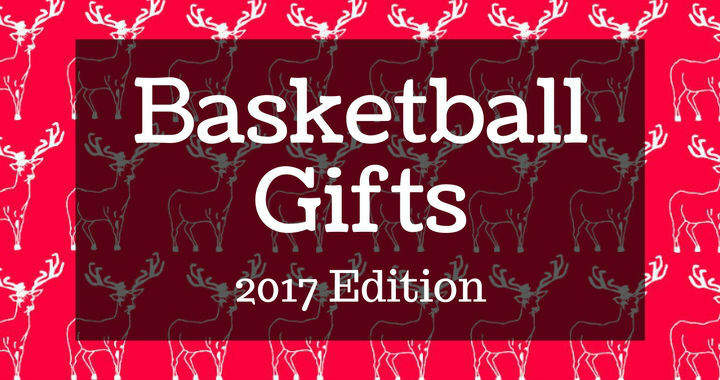 In this article, I’ve listed the top 14 basketball gifts I recommend for players or coaches.